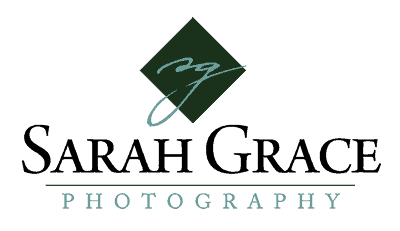 “I recently hired Sarah to take some professional head shots for use on LinkedIn and other social media platforms I utilize. I am not a fan of being photographed and was a bit nervous when it was ‘time to get ready for my close-up.’ Sarah made me feel very comfortable and I actually had fun during the session! She was also able to capture images which portrayed my personality and I am extremely pleased with my photos. Sarah’s keen eye for texture and detail is also apparent in her photographs of nature and the environment.